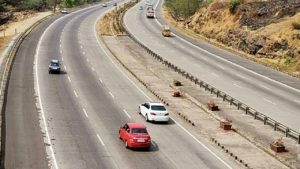 The officials have started work on the proposal of Smart Traffic Monitoring System on Pune-Mumbai expressway. 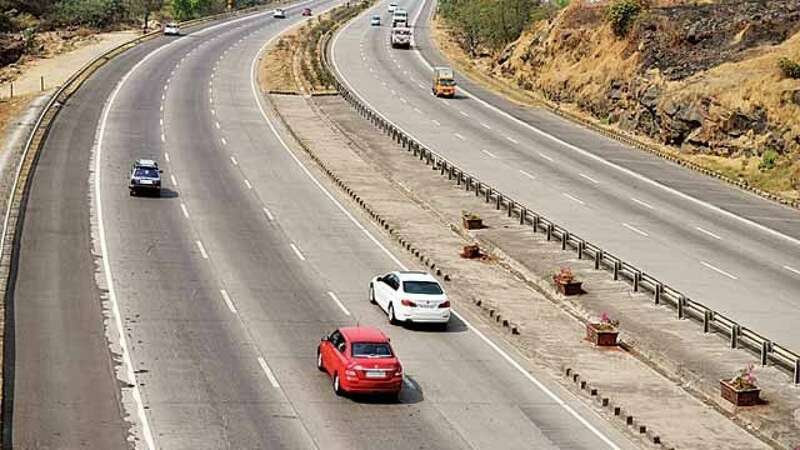 In order to survey the 94km superhighway, the Highway Safety Patrol (HSP) will join hands with Maharashtra State Road Development Corporation, maintenance body IRB infra, and consulting agency KPMG. The motive is to suggest the appropriate technology to study the expressway to combat the problems like blind spots and extra traffic violations. The idea of Smart Traffic Monitoring on Expressway was planned by HSP earlier this year. To ensure maximum utilisation, the decision as to technology and configuration of CCTV camera will be taken. “After the survey, the report will be reverted by the consulting agency in three months. The process will be completed within a period of one year including the installation system.” Patil added.